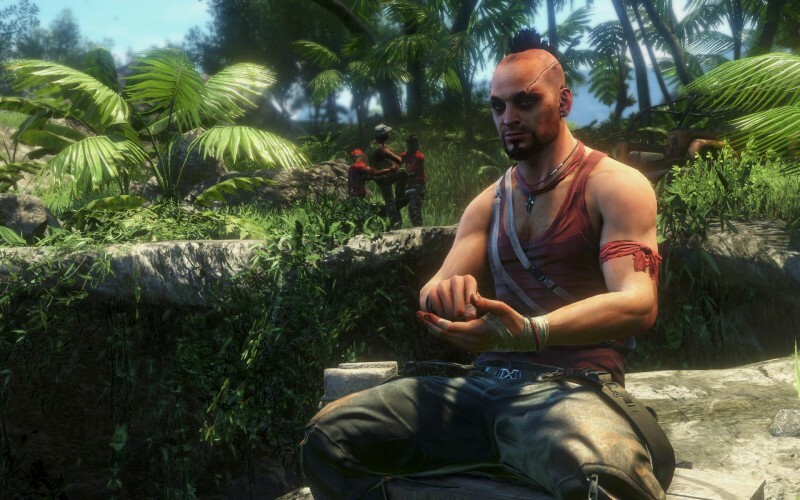 Far Cry 3 is by far the best game of the series, but if you live in Indonesia you won't find it. According to the authorities the game describes life in Indonesia as the life in hell. Moreover, such diseases, as starvation and plague are the game's main themes.